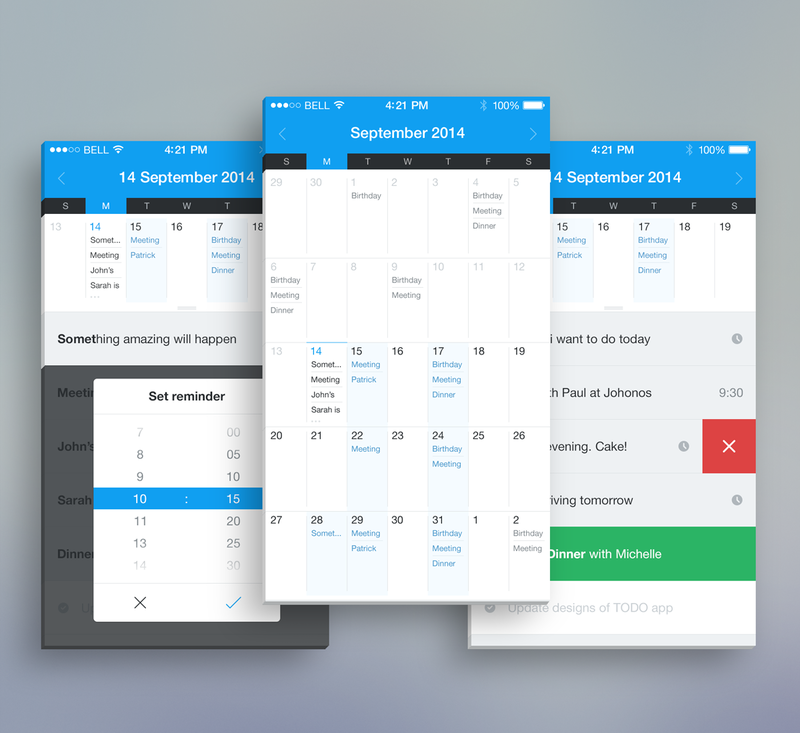 A simple todo list app using gestures to add, remove, mark as completed or reorder todos. It also enables user to set a reminder for each todo. Today widget is implemented for quick overview. Specialized in custom iOS applications. © Applab - All rights reserved.